SPECIALIZED AND ADAPTED TO YOUR NEEDS AND SPACE? 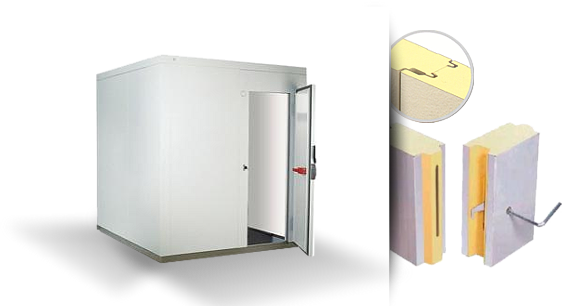 L’ENTREPÔT DU FRIGO OFFERS COLD ROOM CONSTRUCTION SERVICES THAT WILL MEET YOUR SPECIFIC REQUIREMENTS. SERVICE ALWAYS GUARANTEED (1 YEAR WARRANTY ON PARTS AND LABOR). Our company holds a license from the Régie du Bâtiment du Québec as a company qualified in its field and allowing us to perform construction work according to our license. This license represents for us a pledge of trust and respect of strong building standards in our field. 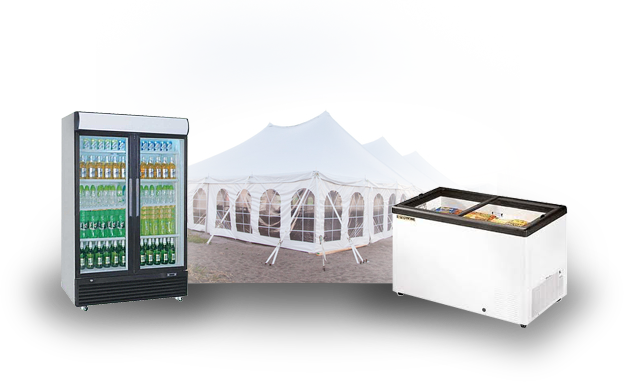 All of our refrigeration systems are made to surpass the industry quality and security standards. 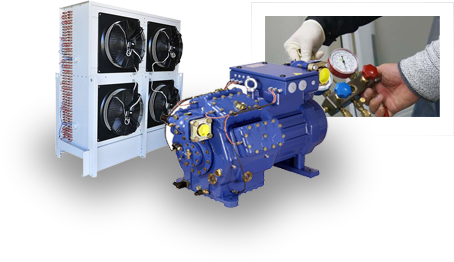 Our qualified refrigeration technicians have the training and experience necessary to design and implement the most complex configurations of refrigeration systems.